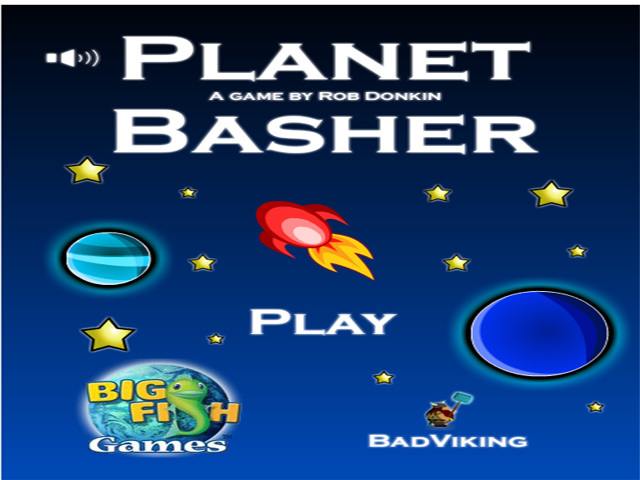 Collect stars to upgrade your ship and become a Planet Basher of intergalactic proportions! 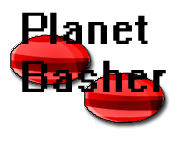 Travel through space in this game!Collect stars to upgrade your ship!Collect stars to upgrade your ship and become a Planet Basher of intergalactic proportions! 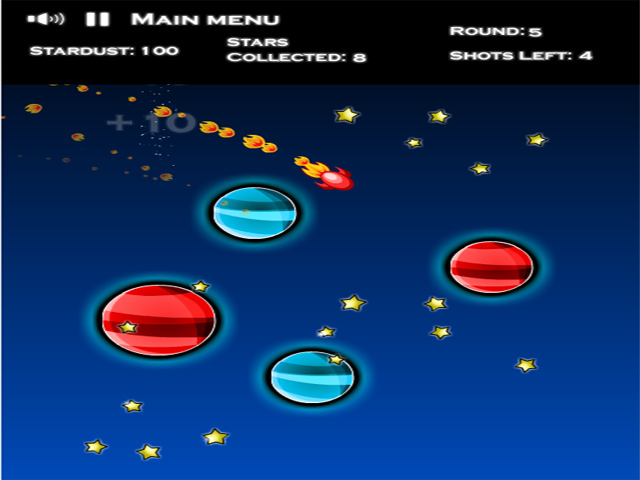 Travel through space in this fun and exciting Arcade game! 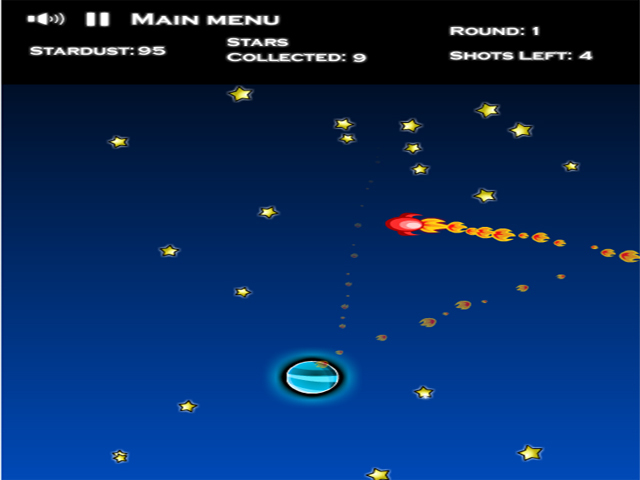 Aim and launch your ship just right, in order to catch as many stars as you can!